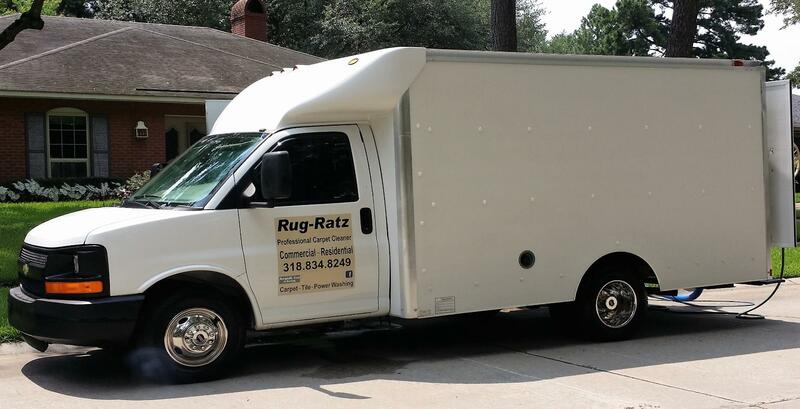 Carpeting is designed to hide dirt. Once you can see it on top the damage already starting. Steam cleaning rinses all that out. If you wait to long dirt will crack the fibers, and embed into the fiber,and cannot be removed. That is called greying or shading. It is visible on your traffic lanes first. Vacuum regularly and have them cleaned yearly. Effective cleaning has cost-saving, environmental and health-related benefits. spending money on premature replacement and reduces the amount of carpet going to landfills. Carpet is trying to help you! 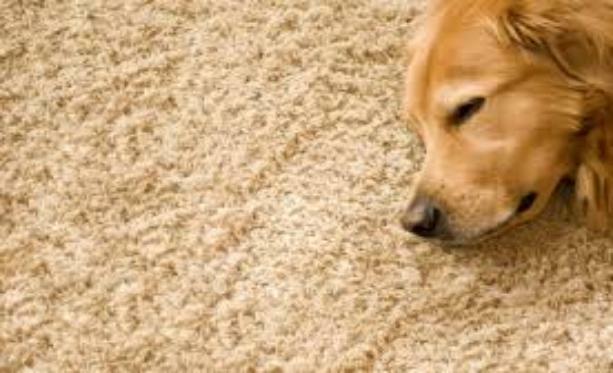 In addition, carpet serves as a trap for allergens and other particles that fall to the floor. Removing them with vacuums that keep dirt and dust within the canister helps improve air quality. 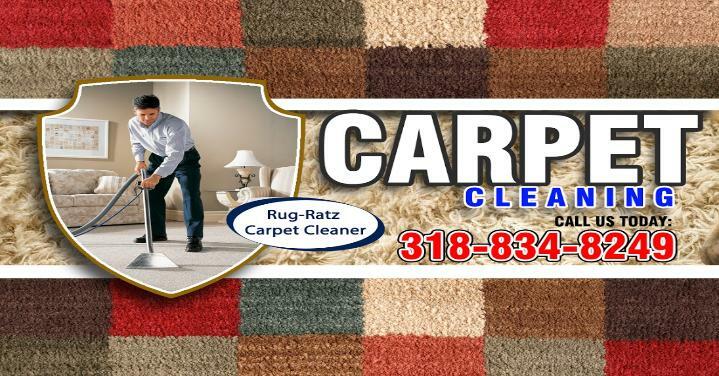 the possibility of mold growth, which can occur when dirt and moisture remain in the carpet. have to be rinsed out with water. cleaners can bleach your carpets. tracked on it and fluffs fibers. We can do it BETTER!